The 2018 Beijing Forum on China-Africa Cooperation will be held on Sept. 3 and 4. To celebrate the summit, Beijing has been decorated with a plethora of flower parterres, with most of the decorations remaining until October. Promotional posters are now displayed on bus stops, subway lightboxes, and roadside advertisement boards. 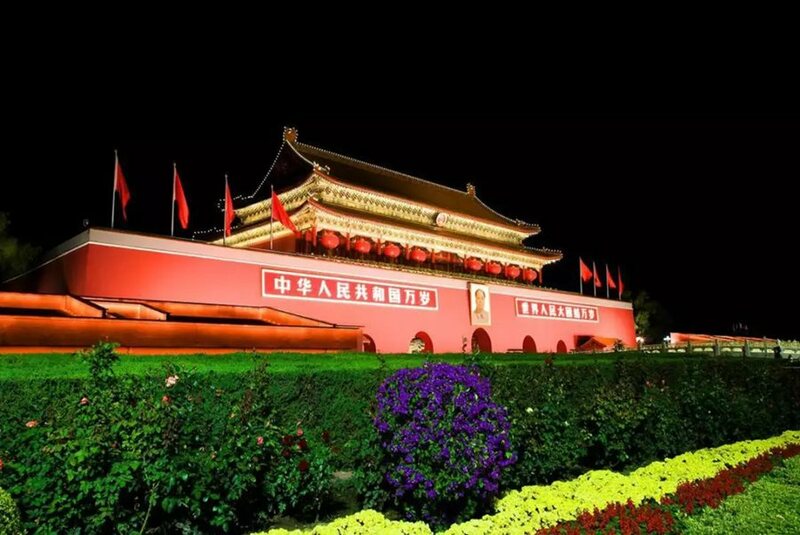 Nine thematic flower parterres are currently on display at Tiananmen Square, Dongdan, Xidan, Diaoyutai State Guesthouse, China National Convention Center and Siyuanqiao. Additionally, flowers have been placed at Dongcheng, Xicheng, Chaoyang and Haidian districts around the meeting site and the official summit hotels, as well as along nearby roads, to showcase the capital’s beautiful environment and create a friendly atmosphere.